One­stop solution for doing business in Japan for Non­-Japanese speakers / Accounting・Tax filing・International tax consulting. 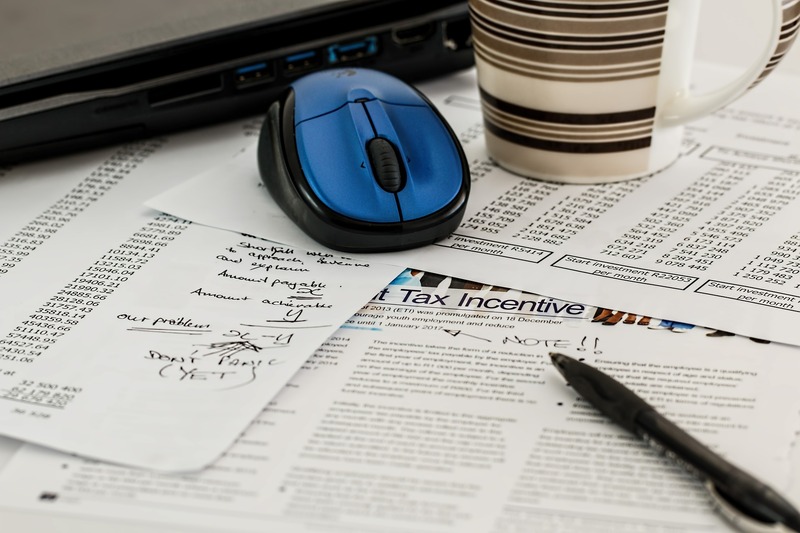 Do I need to report share-based compensation in my tax return? If you are a resident for tax purposes in Japan (which includes both “permanent residents” and “non-permanent residents”) working as an employee of a subsidiary/branch of a foreign-owned company, and if you have received share-based compensation (Restricted Stock Units, Stock Options, Employee Stock Purchase Plan) from the overseas parent company as part of incentive compensation package, you must file a tax return in Japan. What is a resident for tax purposes? Even if your employer has completed the year-end adjustment for you and you don’t have any other income (e.g. real estate or miscellaneous income) to report, you still have to file a tax return for the share-based compensation. Since it was granted as compensation for your service in Japan, it is treated as Japan-sourced income and should be added up with your employment income even though it was granted directly from the overseas parent company. When are RSUs become taxable? RSUs are normally granted with transfer restrictions. They are not taxable at the time of the grant. When the transfer restriction is removed (when RSUs become ‘vested’), RSUs are taxed based on the fair market value. How is the fair market value (FMV) calculated? TTM (Telegraphic Transfer Middle) rate is applied when converting into JPY. If you sell RSUs in Japan after the vesting date and earn a profit, the capital gains should be reported separately by submitting a self-assessment tax return. For example, suppose FMV on the vesting date was $100 and the selling price was $120, the capital gains of $20 is taxable. The tax rate for the capital gains is 20.315%. Employee Stock Options becomes taxable when an employee exercises the option during the vesting period and when the share is sold. Suppose you have a stock option for 10 shares. It is $50 per share at the grant, $90 at the exercise and $130 when it is sold. Under ESPP, employees are granted the right to acquire the stock of the overseas parent company, usually at a discounted price, and make contribution to a stock purchase fund through payroll deductions. At designated points in the year, the employer uses the accumulated money in the fund to purchase stock on their behalf. ESPP becomes taxable when you sell the stock. The bargain element (the difference between FMV of the stock on the purchase date and the purchase price paid for the stock) is taxed as employment income. Is the share-based compensation taxed in Japan even though I relocated to overseas before the vesting/exercise date? Are the Japanese tax authorities aware of the share-based compensation granted by overseas parent companies? Japanese subsidiaries/branches of foreign-owned companies are required to submit a report of economic benefits provided to the employees and directors by overseas parent companies. Based on this report, the Japanese tax authorities are able to see the provision of share-based compensation to the taxpayers and their filing status. Therefore, don’t forget to file a tax return for RSUs, stock options, ESPP from overseas parent company! We can prepare and filing your tax return for RSUs, stock option and ESPP. Do you need our quotation? Please get our quote from here! Copyright © Shimada & Associates International Tax Consulting Office. All Rights Reserved.